Welcome to Concorde Place. This 2 bedroom corner suite was totally renovated 7 years ago and shows very well. Features include granite kitchen counter surfaces, espresso cabinets, insuite laundry, one and one half baths and an open balcony. This bright S.E. suite has beautiful views that highlight Mount Baker on a sunny day. Building amenities include outdoor pool, exercise centre and a resident caretaker. 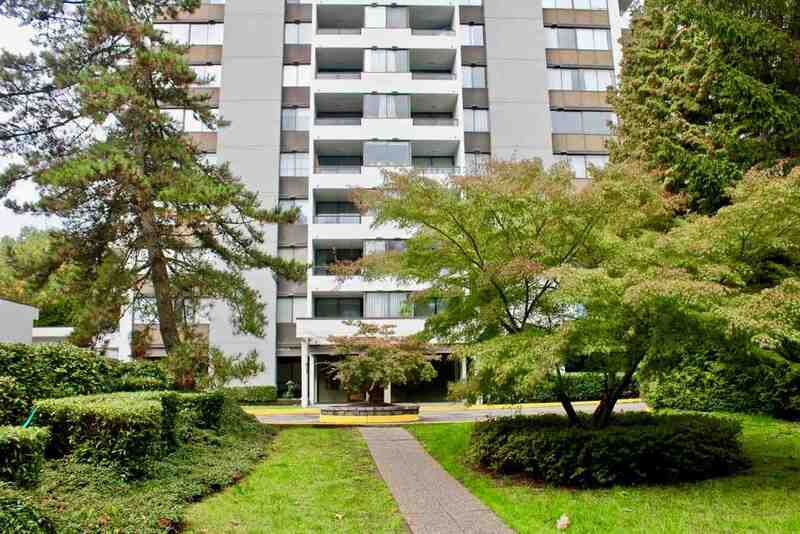 The very convenient location is steps from skytrain and only a short walk to all the shops and services at Lougheed Mall. Sorry no pets. Rentals allowed. Strata plan shows 898 sq ft. Professionally measured at 906 sq ft. Really good value here. Easy to show by appt.